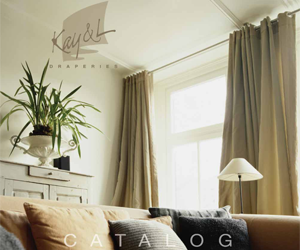 About Our Decorative Fabrics | Kay & L Draperies Inc.
Kay & L is one of the nation’s largest and fastest growing decorative jobbers and we stock hundreds of fabrics in our warehouse. We have a large selection of fabric swatch books showing hundreds of different patterns and colors plus we also carry Roc-Lon Linings. 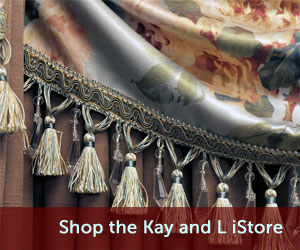 Whether it be solids, prints, woven’s or silks you will find everything you need in the large Kay & L line of decorative fabrics. 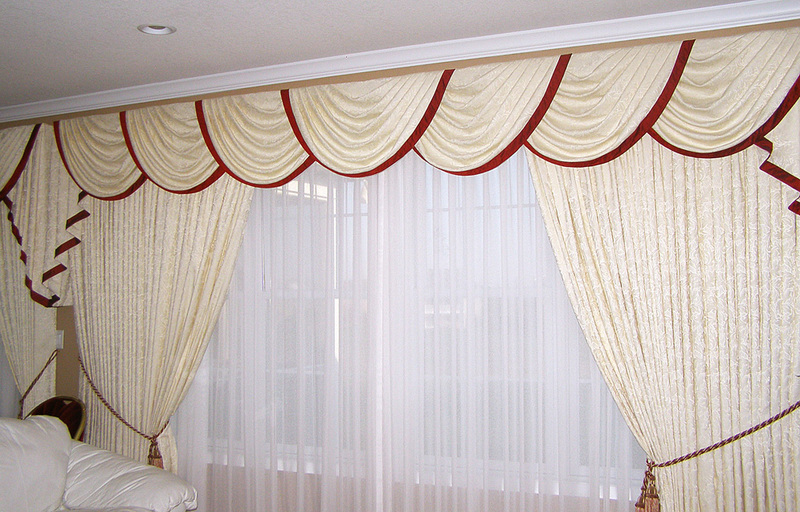 We price our fabrics to make you competitive and profitable! Give us a call about making up displays for your showroom!